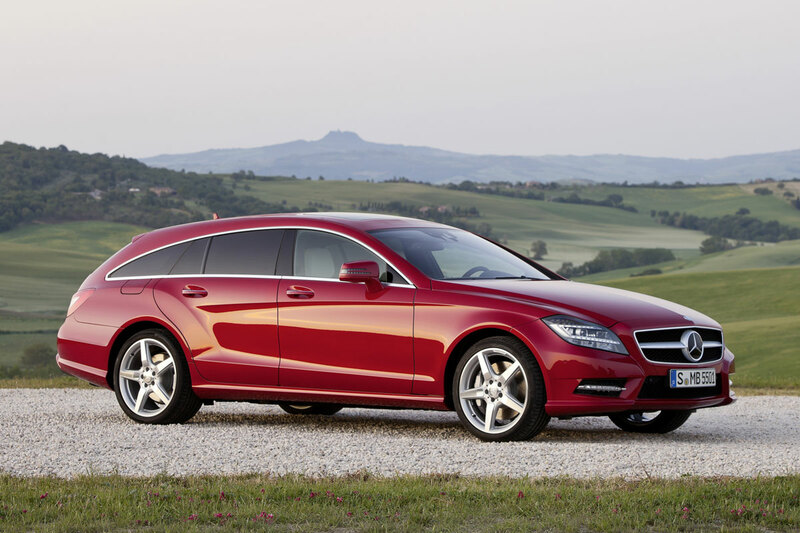 Mercedes Benz did a concept a while ago, of a slick-lined wagon / station / break version of the four-door CLS. They called it the Shooting Break. The association with speed going out from the word ‘shooting’ made me think it was going to be some ridiculously fast wagon for the rich and famous with offspring. 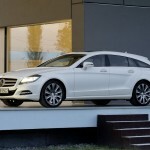 Yesterday the production version of the car was officially unveiled – promo picks leaked earlier that day – and with it came the news that it would be called Shooting Brake. “Weird name”, I thought. ‘Brake’, does that imply that it just stops really fast? Google, as ever so often, provided the answer. The term ‘shooting break’ or ‘shooting brake’ is an automotive body style that originated in Britain in the early 19th century. Say what? “There weren’t any cars yet in the early 19th century”? Correctemundo! 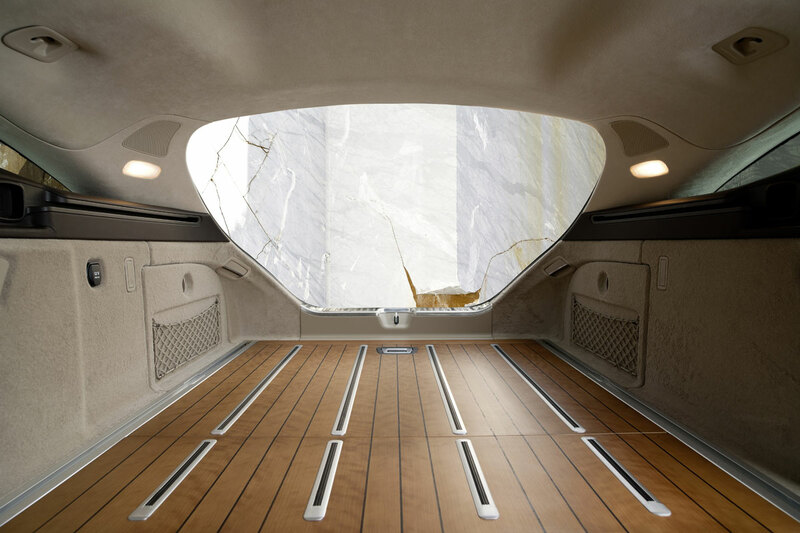 At the time a shooting brake was a vehicle used to transport hunting parties, their weapons and the unfortunate creatures that head-butted their flying lead. Hence the ‘shooting’ part in the name. Then the ‘brake’. Initially, a ‘brake’ was a carriage used for breaking horses – by hooking it to the untamed, spirited horse, they would ‘break’ the animal. Later the term was used to describe custom coaches and after that it was applied to the automotive estate or station wagon body shape. I thought coming up with exotic car niches was a modern day practice, but apparently they started with it before the car was even invented. 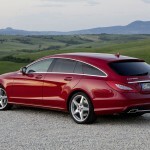 Anyhow, this Merc CLS Shooting Brake is indeed a car for the rich and famous. Is it also fast? Depends on your choice of engine, obviously. 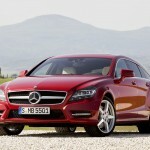 The range starts with a 250 CDI, a diesel with enough power to ‘break’ 204 horses. 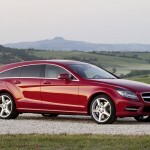 The fastest one – at the moment, because I’m sure AMG will show up with something more brutal sooner or later – is the CLS 500, with V8, that will take on exactly double the number of horses. 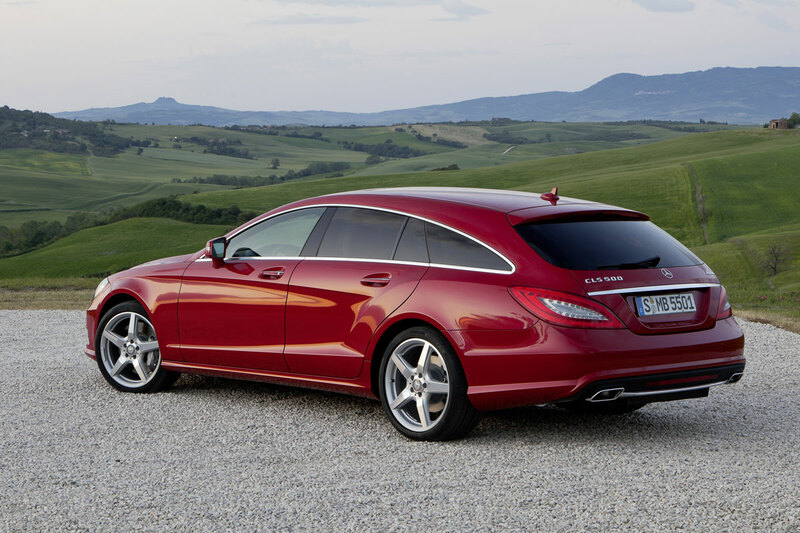 In essence, the CLS Shooting Brake is nothing more than a big Mercedes wagon with smooth lines. 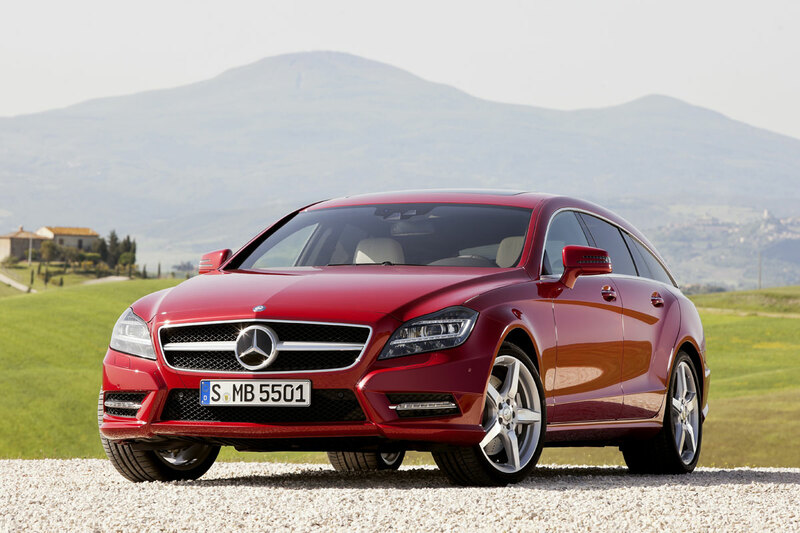 Whether these lines are any good seems highly dependent on personale taste, judging by the discussion that has ensued at various car blogs and media. 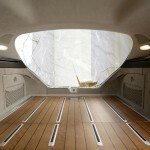 One thing you just have to love though: the option to rig the back boot with a flooring of American cherry wood. Just imagine how that’s going to look when you load up with a bunch of dead quails and your pair of hunting dogs! 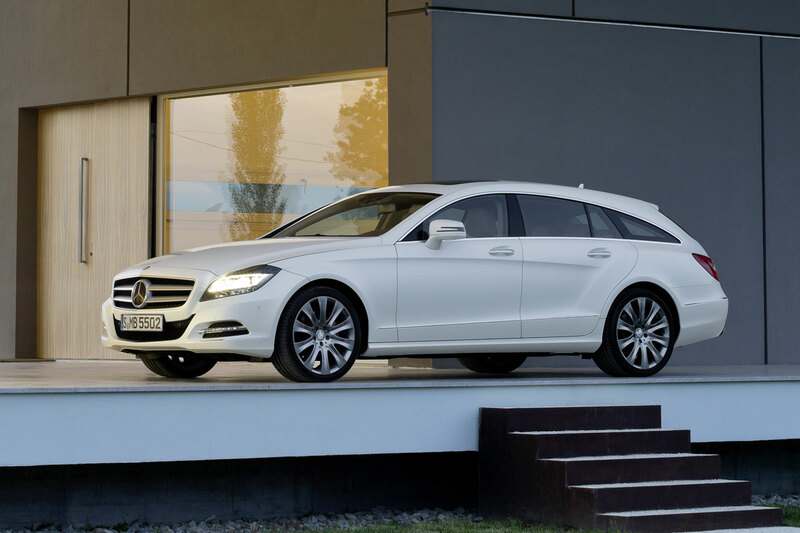 This entry was posted in News and Views and tagged AMG, car, CLS, cls shooting brake, Google, horses, LS, mercedes, mercedes benz, MoT, Shooting Brake, Shooting Break, speed, Sport by The Flying Dutchman. Bookmark the permalink.